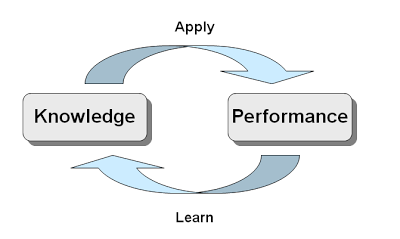 That's KM at its simplest; a closed cycle of continuous learning and continuous performance improvement. But that's what they pay us Knowledge Managers for, right? Dealing with those complexities. 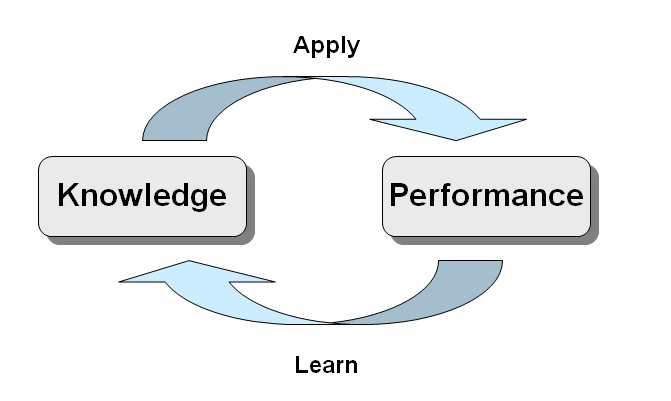 Designing the framework that closes the loop. Delivering the value.